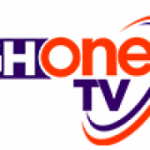 Watch Live Ghana TV. 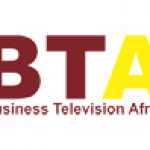 Ghana TV Live Brings You Your Favorite TV stations in Ghana. GTV, Adom TV, GHone TV Joy News Live, TV3 Ghana, TV Africa And Metro TV.